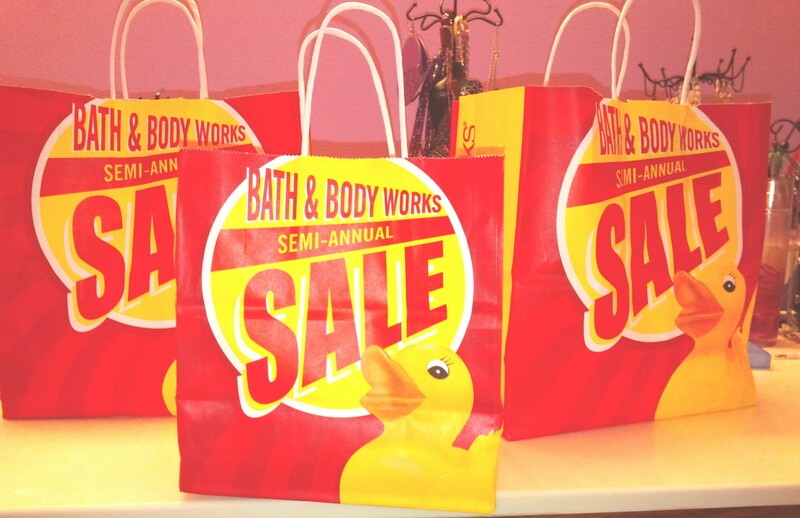 Haul: Bath and Body Works – Lovely.Multifaceted.Chic. I went to Bath and Body Works this past weekend and did some retail therapy. I was running out of smell goods anyway. During this time of year they have their semi-annual sale. I found some really nice smell goods in the 75% off bin. I really like the signature vanilla fragrances that are mixed with lemon, coconut, and apricots. I will be using these fragrances in my car to add a little bit of tranquility as I travel. You may be able to catch some great deals because the sale is still going on. 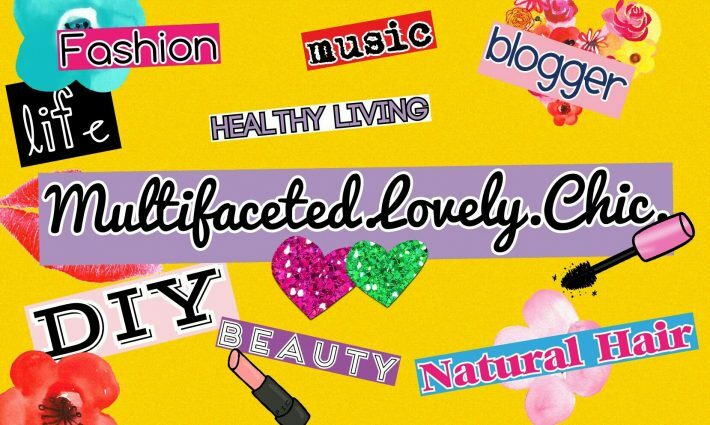 We need a scented blog!